The BBC is chewing over ideas for new TV gardening shows and is on the lookout for talent to nurture into future stars. Could you be the BBC’s next TV star? TV chiefs are keen to conjure up formats that will claw back gardening audiences which have been in decline since Ground Force, which attracted 12million viewers, was axed from schedules. Beeb officials held a meeting with garden body the Horticultural Trades Association (HTA) last month to brainstorm new ideas. It was led by Nick Patten, head of features and documentaries at BBC Birmingham. Nick, a former executive producer, has been responsible for much of the BBC’s gardening output in recent years, including Gardeners’ World, Christine’s Garden and BBC Gardener of the Year. 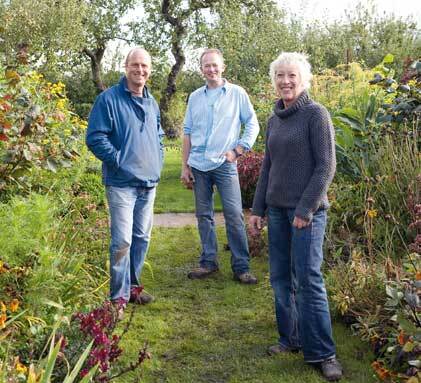 According to the HTA, the BBC recognised that Gardeners’ World is aimed at older viewers and that there may be opportunities for new programmes that would “reverse the decline in viewing figures for gardening TV”. It was revealed that the BBC is looking for personalities who have good gardening knowledge and charisma and would make good presenters. 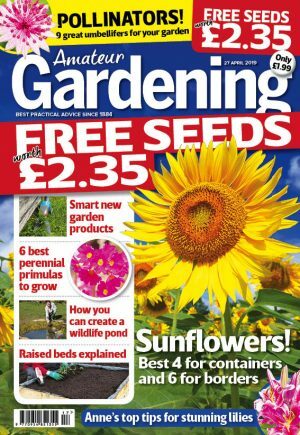 The BBC appeared to be keen to target younger gardeners who spend time and money in garden centres in areas such as grow-your-own and green gardening. However, these people rarely watch garden programmes on the box.